Shanghai is flush with historic architecture. You can see it all around you on your way through town, but what you can’t see is all the hard work that goes into maintaining that beauty. 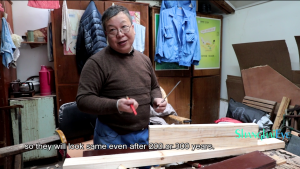 Meet Ma Shi Fu, the carpenter in charge of maintaining one of the largest groups of historic buildings in Shanghai. 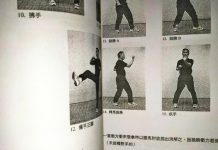 He has kept his charges in shape for almost 40 years now, but there is a problem ahead. Even though his skills are up to the task, what is there to do once he retires? Now his challenge is not only doing his job, but passing on all that he has learned.